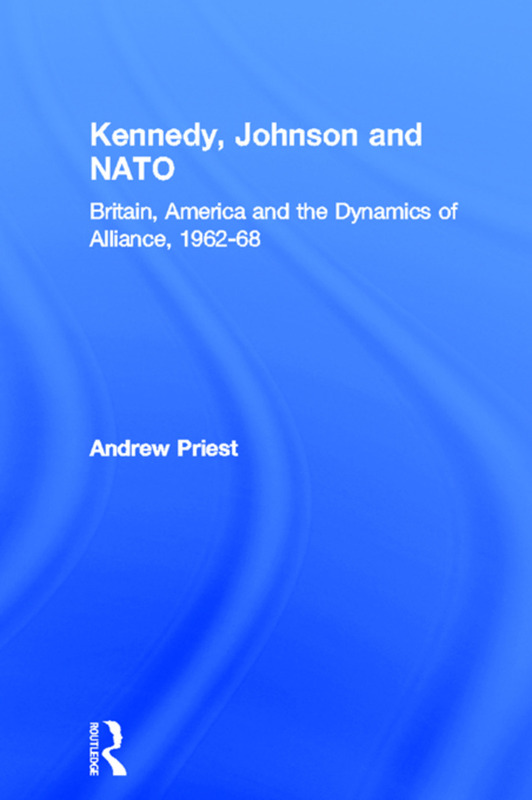 Kennedy, Johnson and the Defence of NATO is an incisive reassessment of Anglo-American defence relations, which form a crucial part of international security. Andrew Priest closely examines this key relationship by focusing on the so-called Nassau agreement of December 1962. He clearly places Nassau in its context and shows how multi-level collaboration continued between the US and UK in NATO despite growing tensions over American involvement in Southeast Asia and Britain’s global role. Firstly, he shows how agreements made between Presidents and Prime Ministers shape alliances in by encouraging interaction between politicians, government officials and military personnel at various levels of formality. Secondly, by focusing on the NATO area, he assesses US-UK attitudes to European and North Atlantic defence. Traditionally, studies of US-UK relations at this time have tended to concentrate on developing difficulties between Presidents and Prime Ministers (particularly Harold Wilson and Lyndon B. Johnson), over global issues. This study demonstrates the ‘dynamics of alliance’ through a nuanced approach at high-political, official and ‘working’ levels, across different administrations in the US and UK. Although more recently some authors have successfully integrated such a ‘multi-layered’ approach particularly to studies of nuclear affairs, they have tended to treat the 1962 Nassau agreement as something of a dénouement. This book will be essential reading for students of US foreign policy, British foreign policy, Anglo-American relations, European-American relations and the history of NATO.